Wah Hing specializes in customer-oriented design and manufacture of Power Transformers, Linear Adaptors, and Switching Power Supplies etc. for variety of sectors. 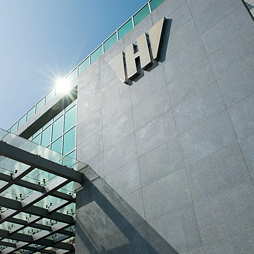 Established in 1980, Wah-Hing has become one of the leading manufacturers of transformers in Hong Kong– but what distinguishes us from other manufacturers? Our principle to satisfy customer needs and further empower them to enhance their competitive edge. 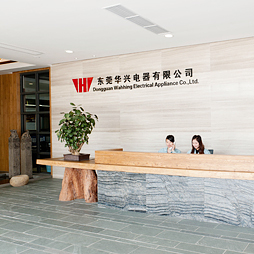 Wah Hing follows a simple business philosophy: to devote its talents and expertise to become a pioneer of power transformers and power supplies etc. Guided by our principle: Wah Hing is compliant with Laws and Ethical standards, we put ourselves is others’ shoes and we embrace the social responsibility imposed to us as a corporate citizen.